From fridges to LED lights, everything is going smart these days! 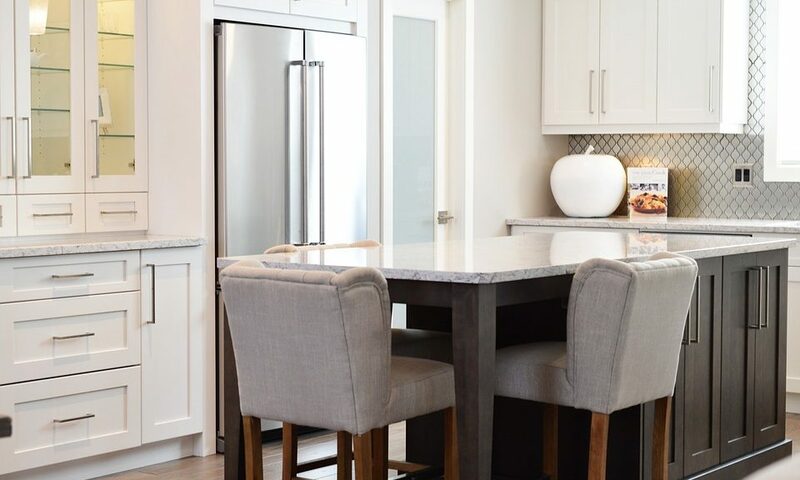 The new generation of home technology brings forward a wide array of exciting new smart home gadgets meant to cleverly blend into your family’s lifestyle and make life easier. So, if you want to tech up your home, you won’t be short on options. 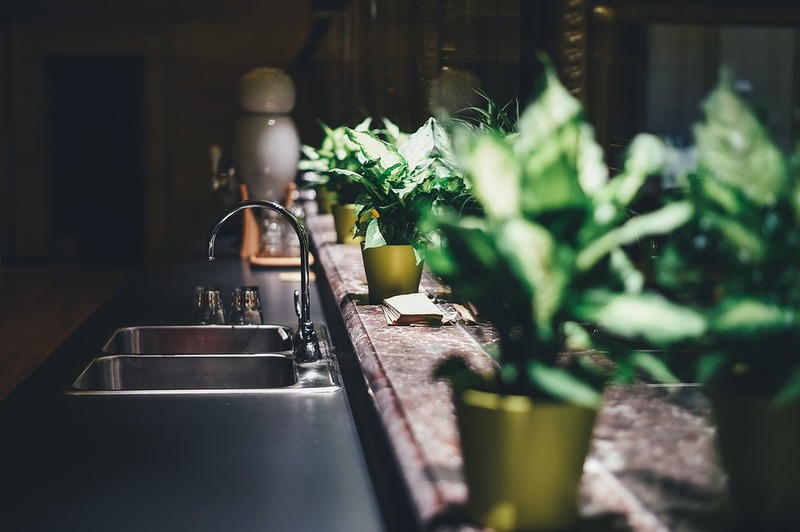 Whether you want to improve the security of your home, save energy or automate bothersome chores, chances are there’s a gadget to help you. Motion sensor. You get instant alerts via smartphone, tablet or PC when visitors press the doorbell or set off the built-in sensors. Security camera. Fitted with infrared night vision, the camera allows you to see what’s going on around your home in HD video – day and night. In fact, you can get streaming video and audio and take a look at your property live, any time you want. Two-way intercom. 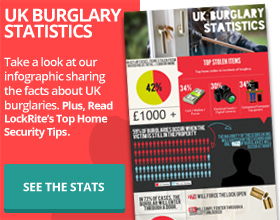 You can see, hear and speak to anyone at your door from your smartphone, tablet or PC. The gadget also has a noise cancellation feature meant to reduce unwanted ambient sounds. The Ring Video Doorbell comes with a tool kit and installation for easy set-up. Another aspect worth mentioning is that it’s dual powered. It can run off the internal battery, or you can connect to your existing doorbell wiring. Do you, or other family members, regularly forget to turn off all the lights when you leave home? If so, then this is one of the smart home gadgets worth the investment. The main idea behind smart light switches, like Switchmate, is to give you control over your lights when you are not at home. What makes Switchmate smart lighting solution stand out, is the fact that it uses powerful magnets to snap onto the screws of a standard toggle or rocker light switch. Therefore, it doesn’t require any tools, wiring, or you hiring an electrician. Switchmate automatically turns on lights when you come home or enter rooms. Switchmate’s timers turns lights on/off automatically, even when you’re out. You have remote control via Android/iPhone app. You can get inspiration on what to cook via the Cook4Me App. You can then send the recipes directly to the cooker. Through an interactive LCD screen, you get tips on how to make the selected dish. It can prepare meals for up to six people and keep the food warm until you’re ready to sit down and eat. 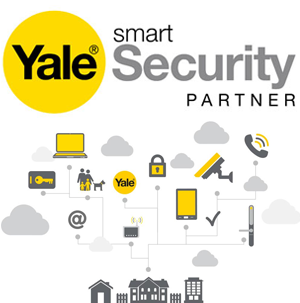 Smart locks, such as Yale Digital Smart Locks, eliminate the need to carry a set of keys to your home anywhere you go. 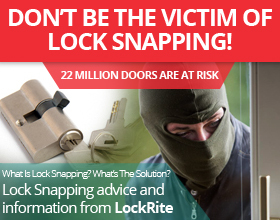 This makes them a more convenient alternative to traditional locks. Or by typing in a unique code. Smart locks have the advantage of giving you full control over who and when people have access to your home. You can give temporary codes to provide access while you’re away. Find out more about the benefits of investing in a keyless smart lock here. 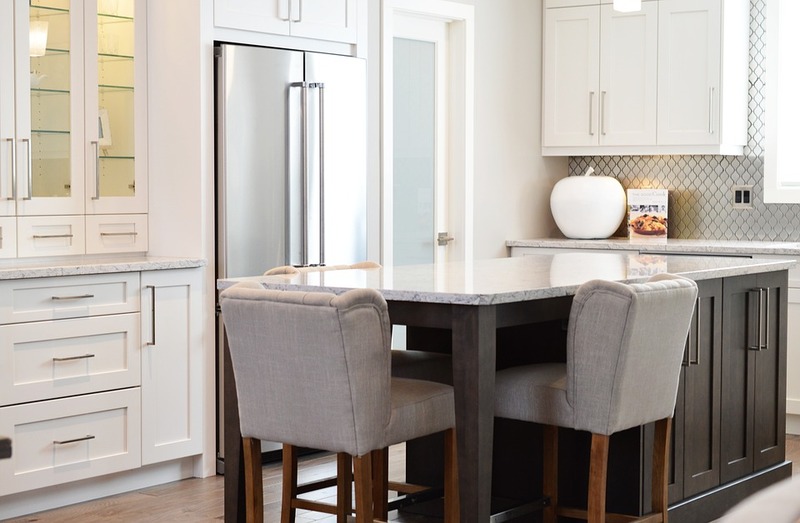 If you enjoyed learning more about what’s new in the world of smart home gadgets, please take a moment to share this post with others who might be interested in this topic. And don’t forget to follow our activity on social media via Twitter and Facebook.